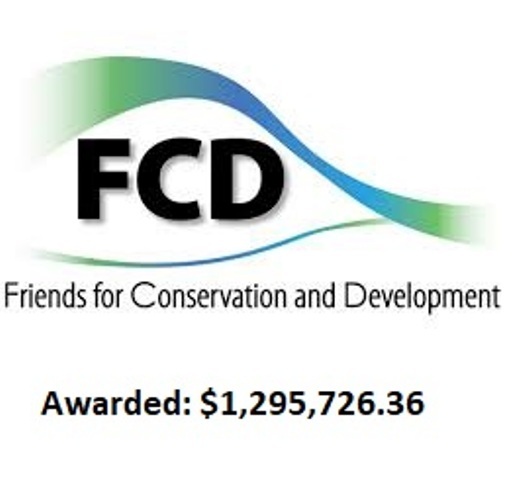 PACT today announced the awarding of $6.7 million to 6 local conservation groups that collectively co-manage 12 protected areas. 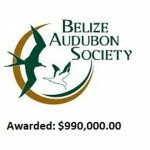 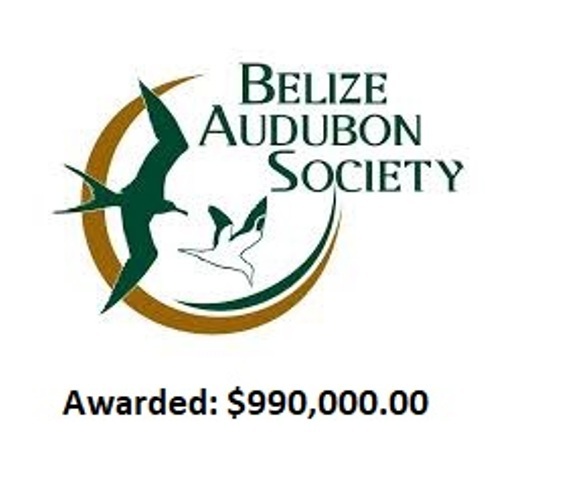 The six recipients are Ya'axche Conservation Trust, which will receive $1 million; Friends for Conservation and Development, which will receive $1.3 million; Turneffe Atoll Sustainability Association, which is to receive $1.05 million; the Toledo Institute for Development, set to receive $1.75 million; the Belize Audubon Society, which will receive $0.9 million; and the Southern Environmental Association, set to receive $0.7 million. 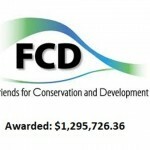 According to PACT an additional $3.2 million is in the pipeline, expected to be committed by March 2019.